Gross! it looks like you're using Internet Explorer. This site looks heaps better on a more... modern browser. 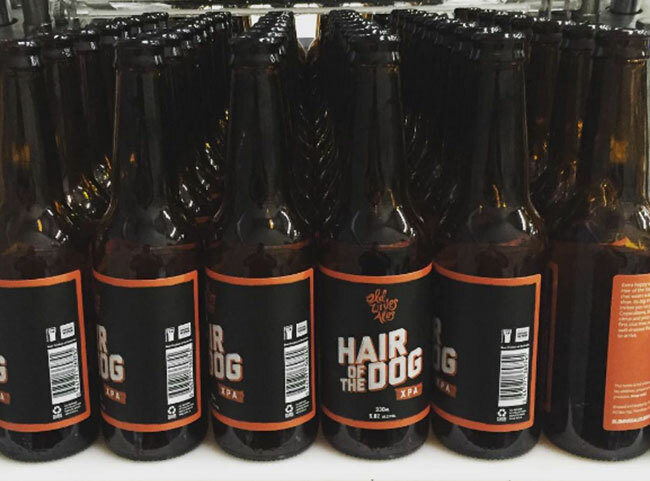 Hair of the dog XPA in bottles! 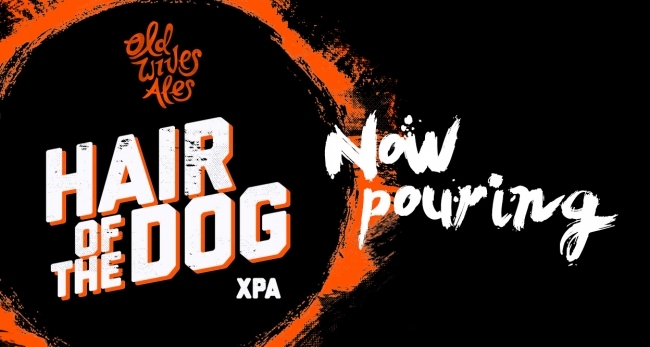 You can now enjoy bottled Hair of the dog XPA in the comfort of your own home. 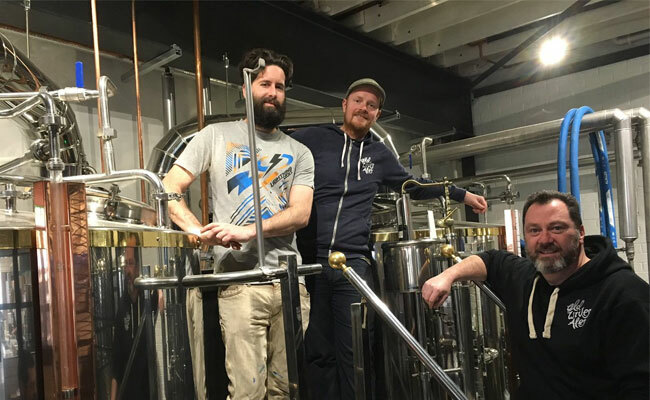 Brew day at The Craft & Co.
We just brewed a new world ESB at the Craft & Co. in Collingwood. Who brews Hair of the Dog? 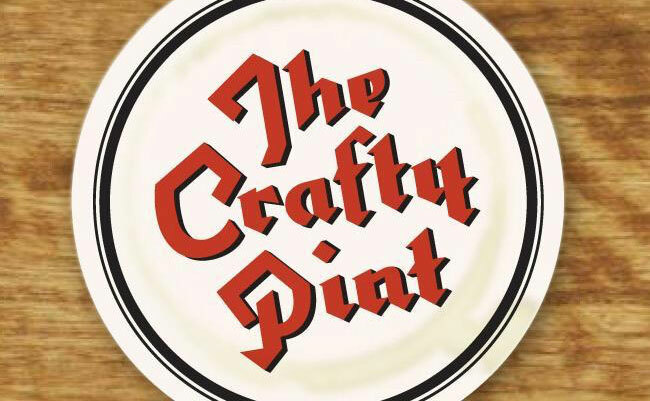 We recently had a chat with Crafty Pint and the cheeky bugger published it on his website! 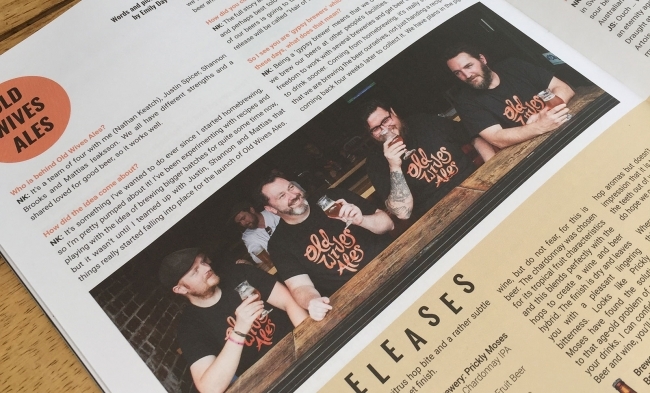 The first edition of Froth beer mag is everywhere at the moment! Which is great because these Old Wives' mugs are plastered all over page 24.